Your partners in dental health, Levenson Smile, never want to be a source of dental fear over treatment itself or anxiety about the bill for a procedure. The cost of Dentures is not a concern at your Worcester dentist, because the team uses advanced technologies and techniques that result in lasting, optimal treatment, and they offer payment options to suit every budget. At first, conventional dentures may seem like a “bargain.” However, these dental appliances often require additional visits so the dentist can adjust the fit of the denture. Plus, they do nothing to maintain the strength of underlying bone. As bone shrinks, complications develop, resulting in the need for extensive and procedures to treat the effects of this destructive process. 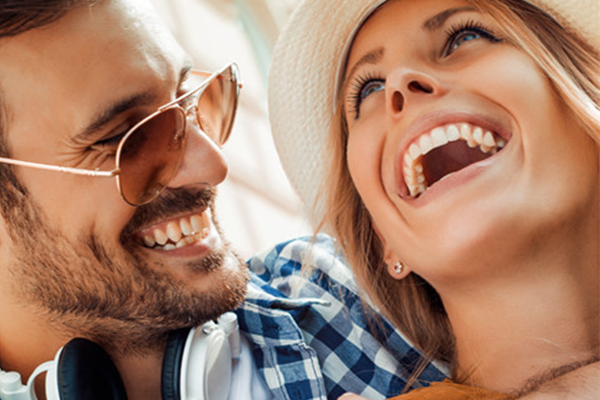 Since FOY dentures use neuromuscular principles to restore balanced bite, youthful proportions, and a superior fit, it’s important to view this modern approach as an investment. Consider the replacement costs associated with “economy dentures” that quickly lead to jawbone resorption. There are also quality of life and health costs. Eating your favorite foods is no longer a joy with poorly-fitting dentures. Nutrition suffers. Poor nutrition leads to serious medical conditions, from osteoporosis to pneumonia. You may be embarrassed about your appearance, or fear dentures will shift during social gatherings. This can cause stress, and negatively affect your confidence. 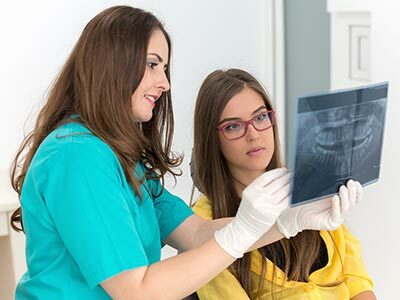 The office is adept at working through the complexities of insurance, because most policies will cover all or a part of the dentures expense up to a specified amount. Out-of-pocket expenses can be made easier with healthcare financing. As a denture designed to restore youthful proportions, FOY is a more cost-effective and less invasive alternative to a surgical facelift. You look and feel like yourself, only younger. Call (855) 849-8255 to schedule a consultation.